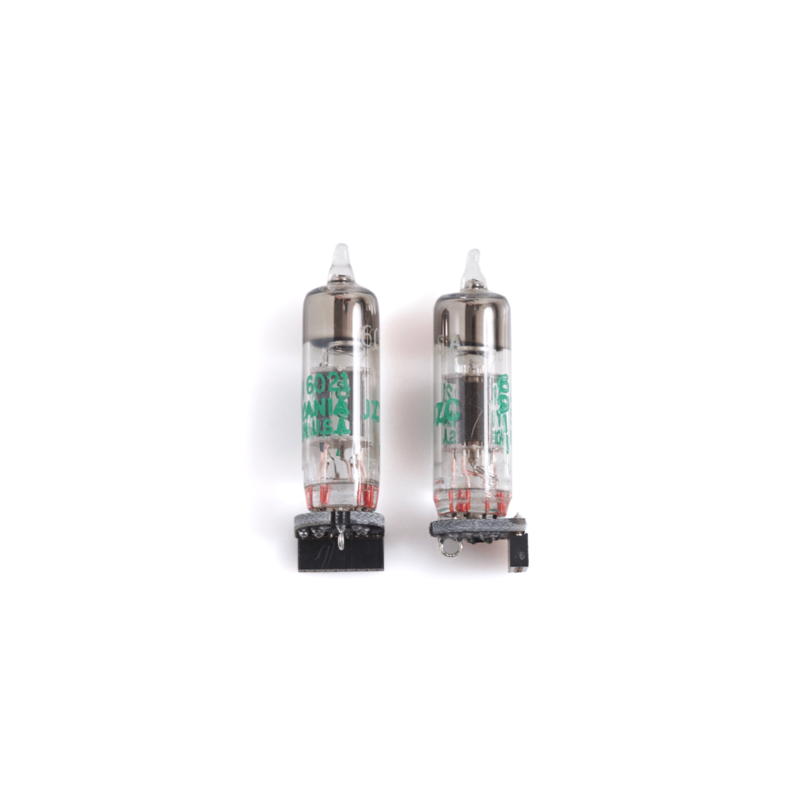 The 6021 is a great combination of classic tube warmth and high end clarity. This NOS Sylvania tube is an fun one. The added sense warmth in the low mids and high frequency extension really open up in a Cv5.